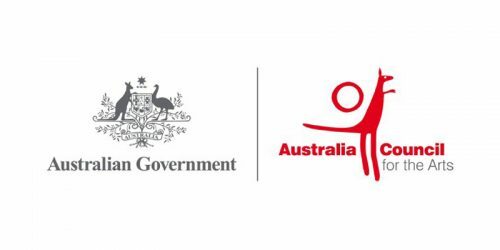 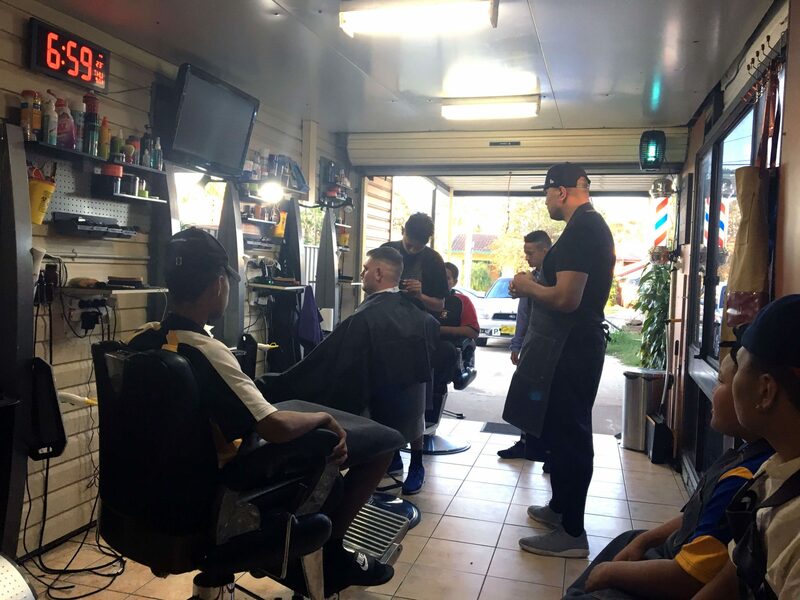 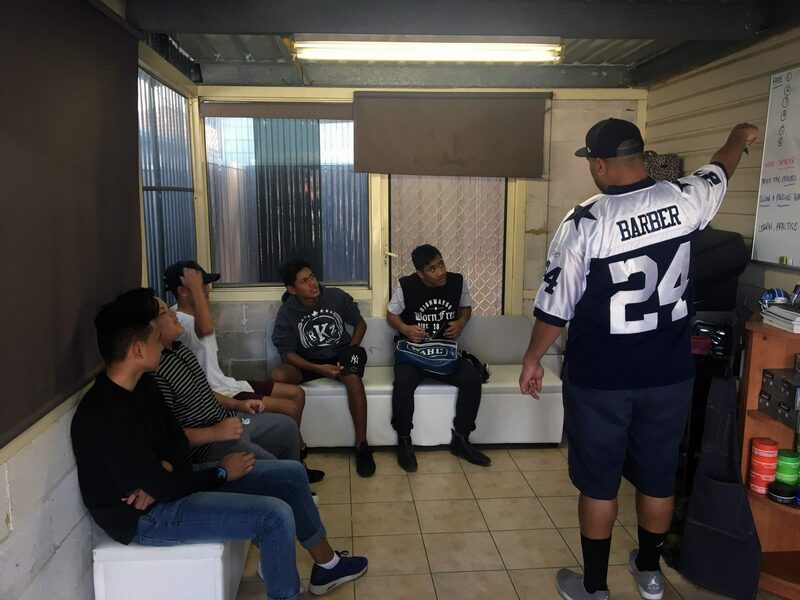 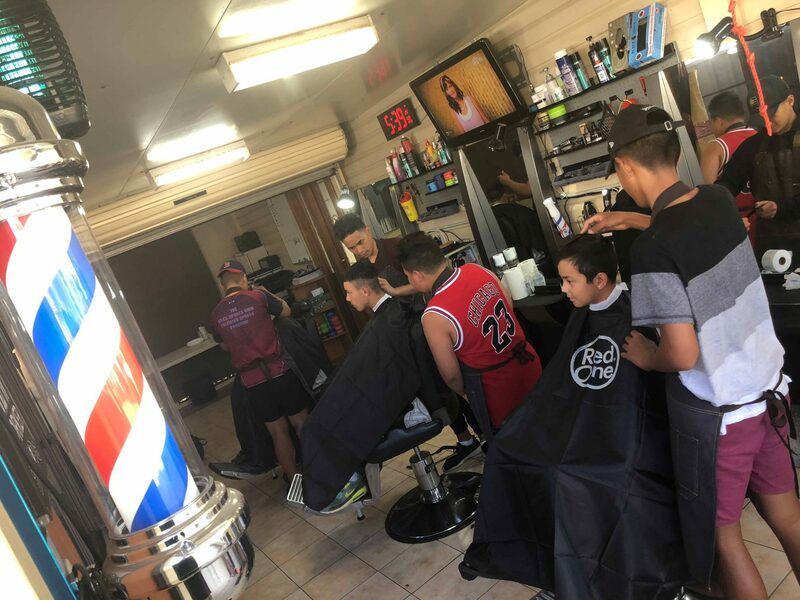 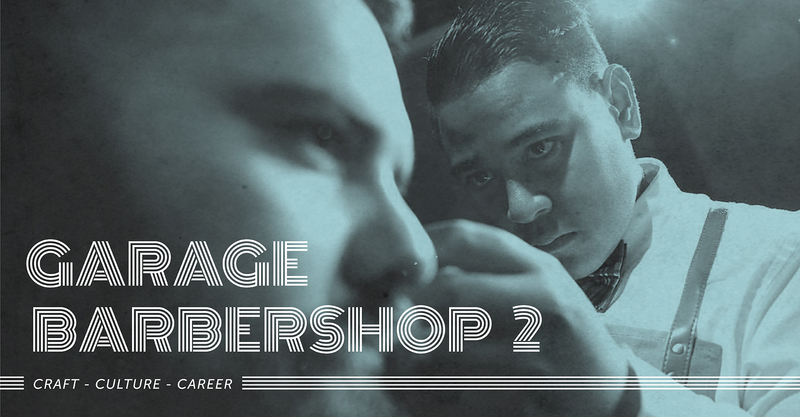 Garage Barbershop 2 (GB-2) is a 5-week, Blacktown-based program grown out of Garage Barbershop 2016. 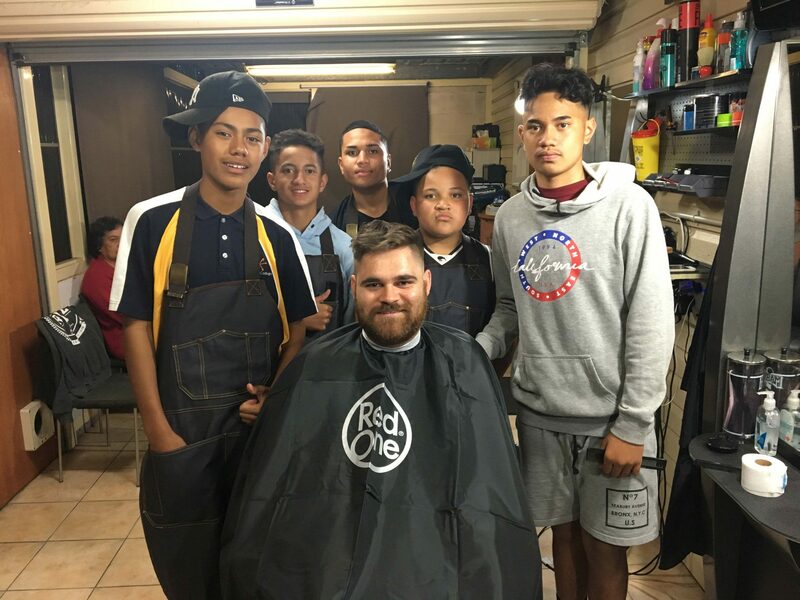 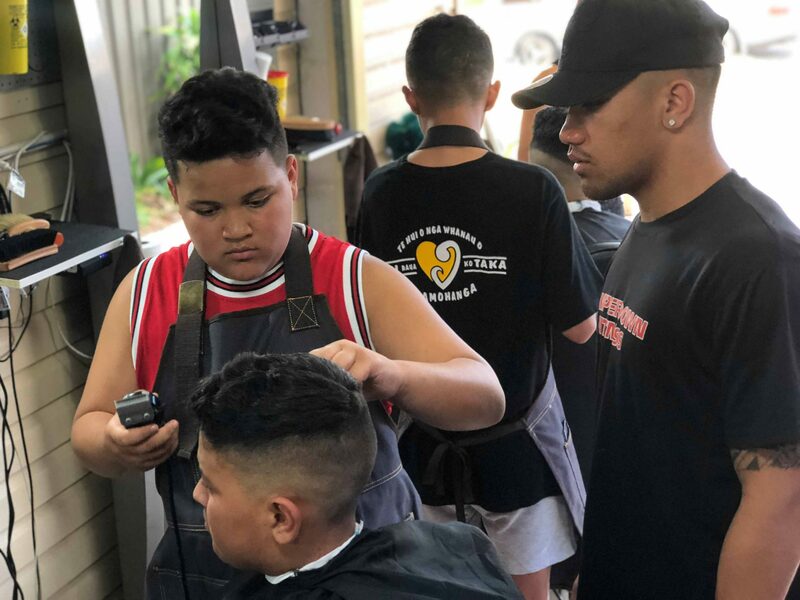 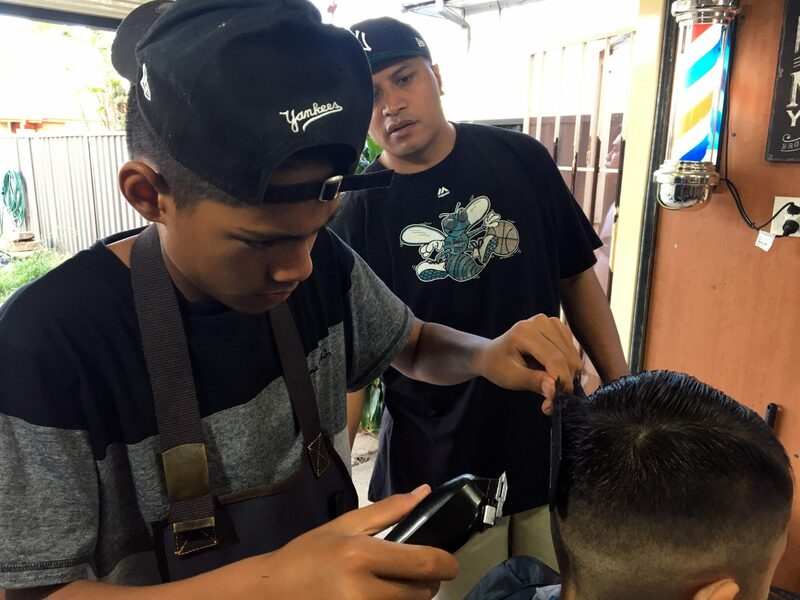 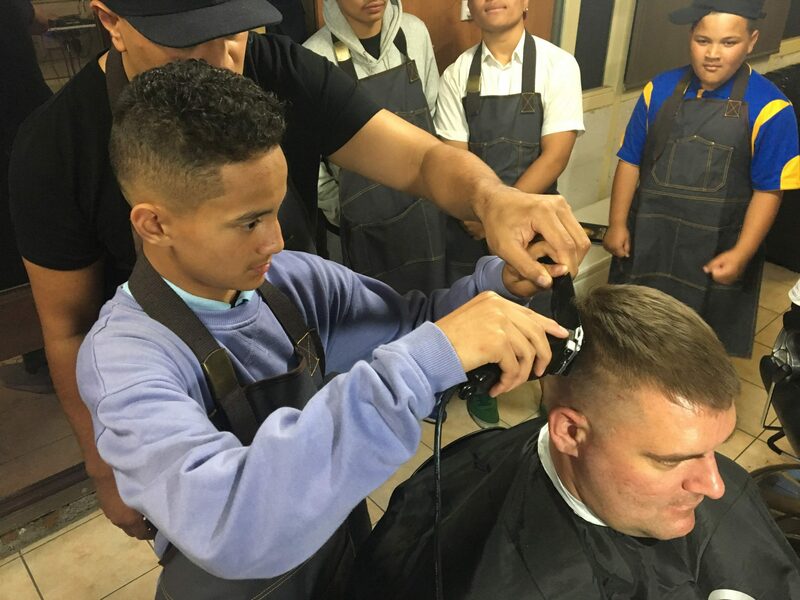 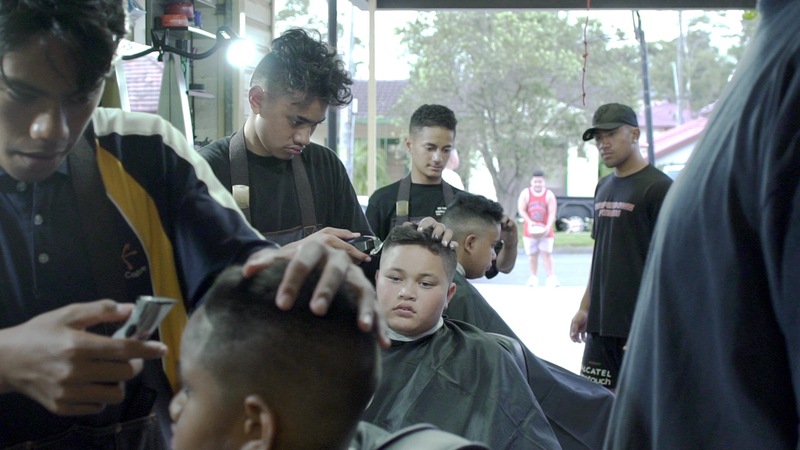 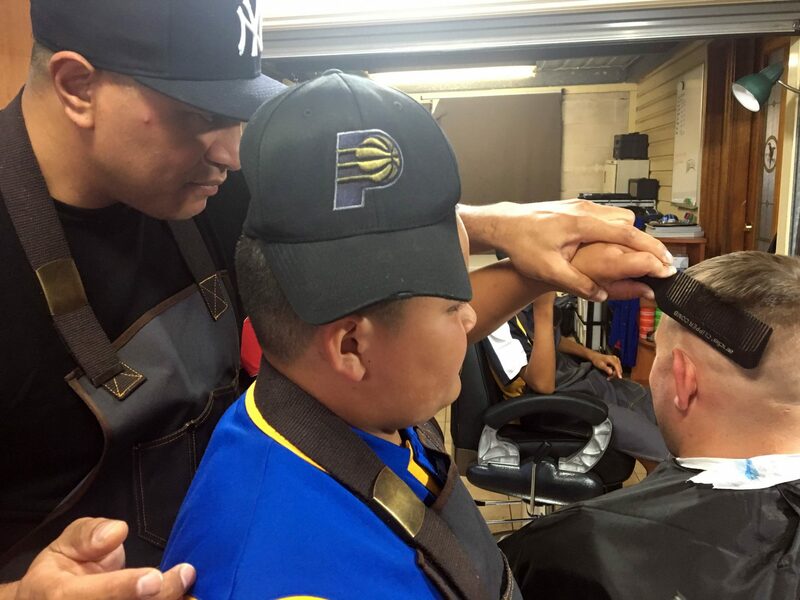 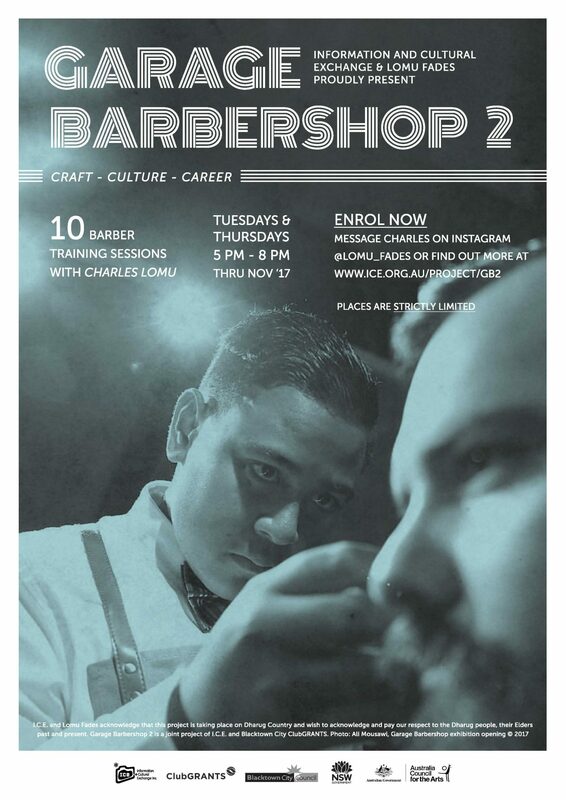 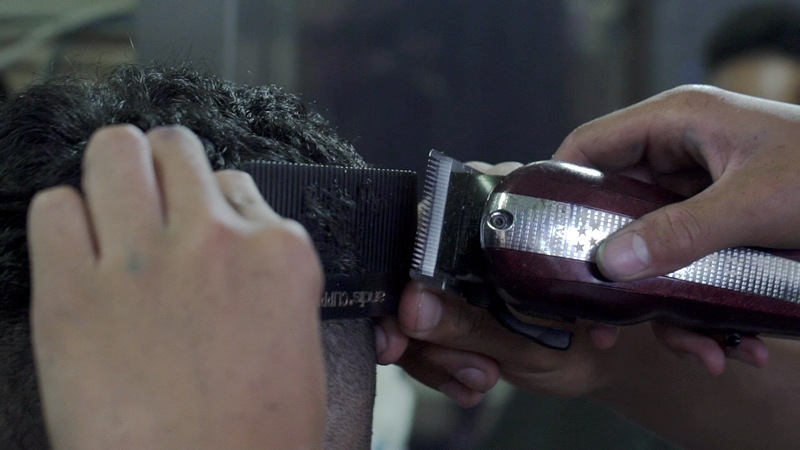 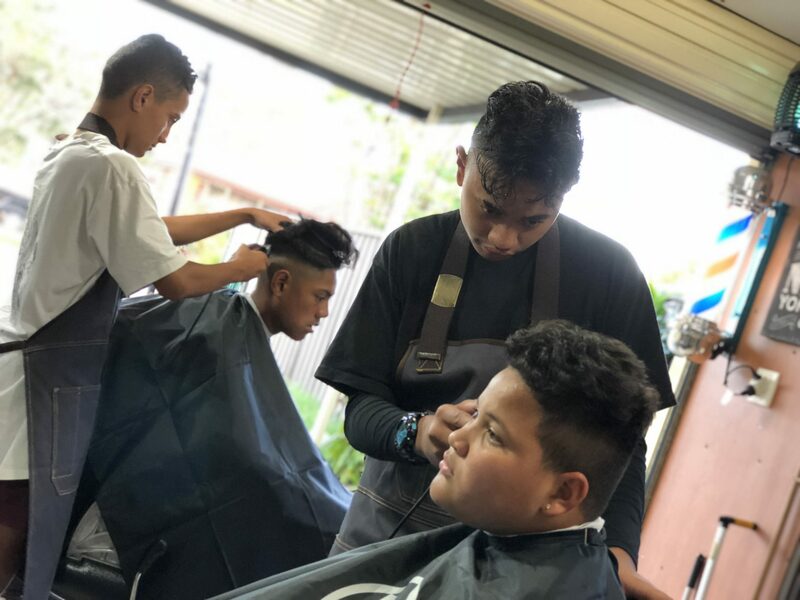 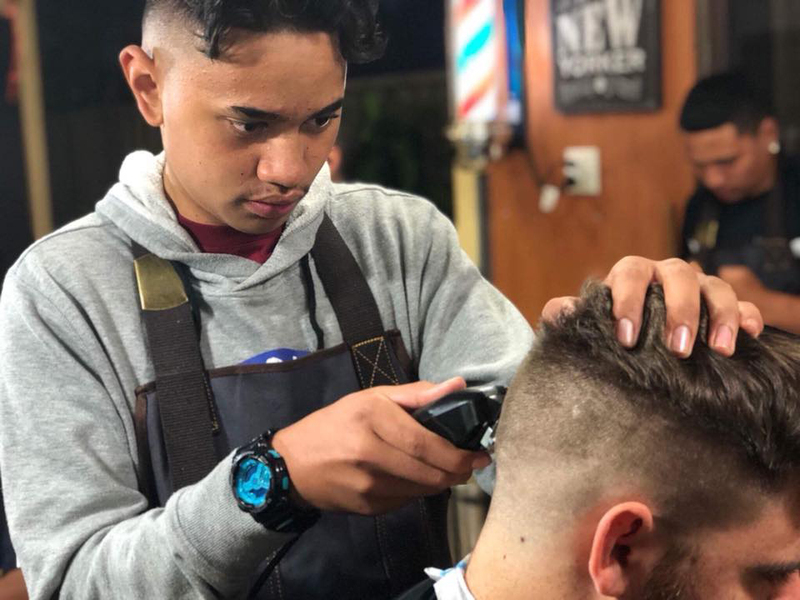 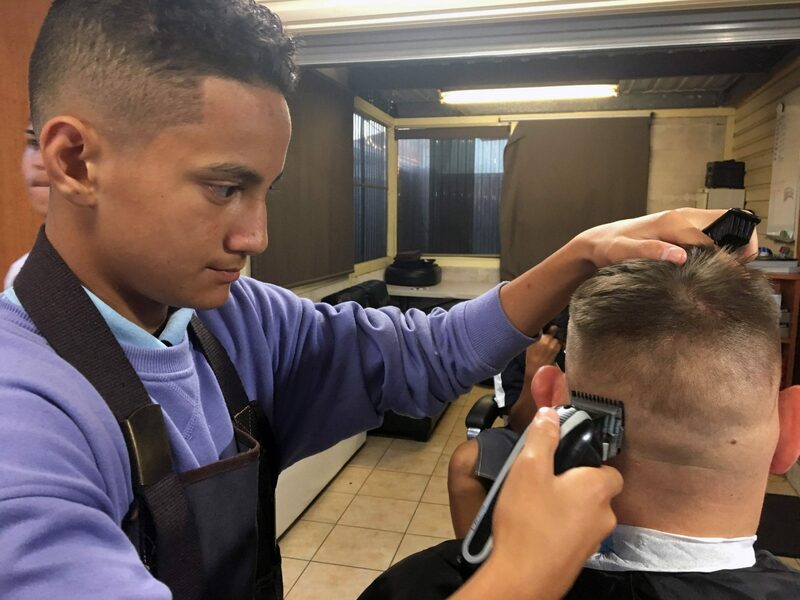 Long-time collaborator, inspirational community-based mentor and barber, Charles Lomu, returns for GB-2; skilling up young men in the art of barbering, presentation and communication. 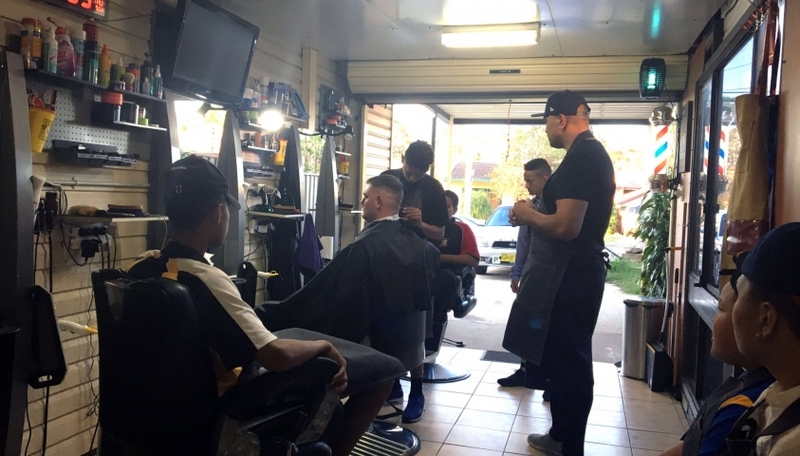 GB-2 workshops ran on Tuesdays and Thursdays throughout November, covering the origins of barbering, fades, line-ups, trims, styling and everything in between.